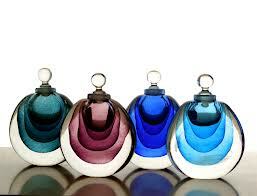 A Good Running Cosmetics Manufacturing Plant is open for Equity sale/ Investment. Manufacturing about 30 SKUs and scope for expansion with little investment. 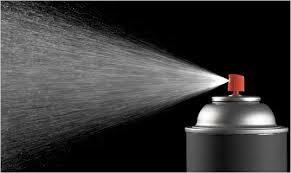 Presently manufacturing Aerosol Body Spray (Deodorants) , Perfumes, Roll On, Aftershave Lotions on Own Brand and for Third party Job works. Manufacturing and Marketing/dealer network. The facility is on lease with remaining lease period of 8 years. Lease amount: Rs. 10K per month. Approx. investment is Rs. 25 Lakhs.